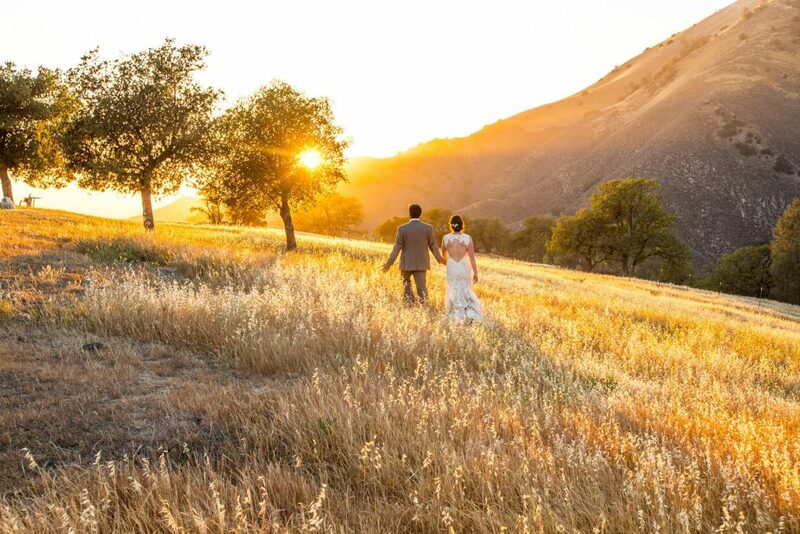 The Santa Barbara Completely package is our all inclusive wedding photography package. It includes all coverage with a lead and a second H&H photographer, an engagement session, and a complete copy of final digital images from both your engagement and your wedding day. With a large print credit included, this for couples who know they are going to want to have prints in their homes, or give them as gifts to loved ones.